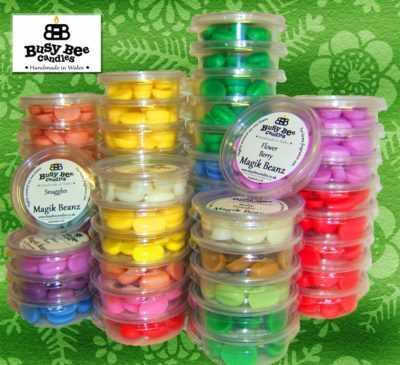 Wax Melt Selection Packs from Busy Bee Candles. 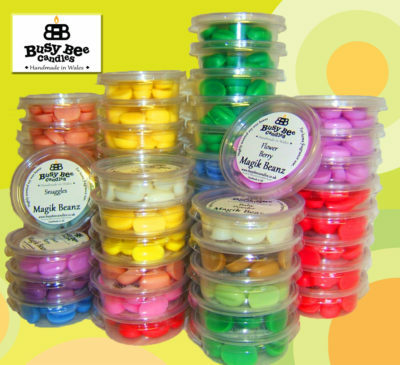 If you’d like to try our Wax Tarts, Magik Beanz or Hot Shots but don’t want to pick particular fragrances, this is the place for you! 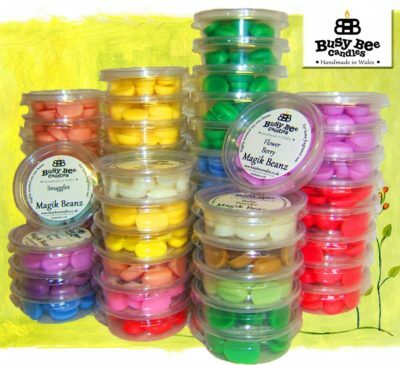 We’ve pulled together our most popular Wax Melt products into convenient selection packs that contain a certain number of fragrances. 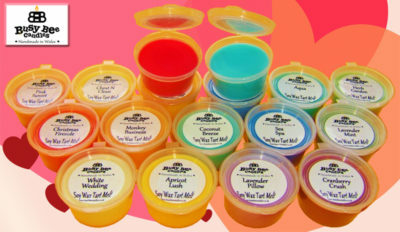 You pick the type of wax melt product you’d like and the number of melts and leave the rest up to us. 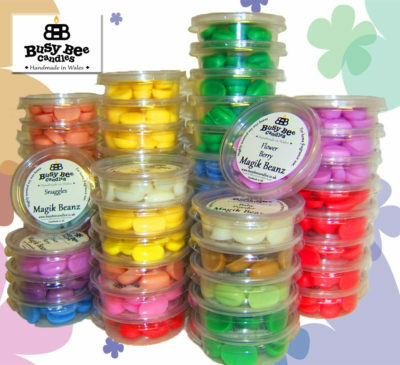 We include only our most popular fragrances in these packs so you’re guaranteed to receive some of our most popular fragrances. 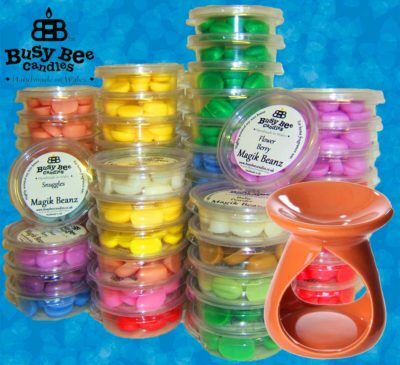 There’s a discount for doing it this way too!